Oh. Sweet. Mercy. 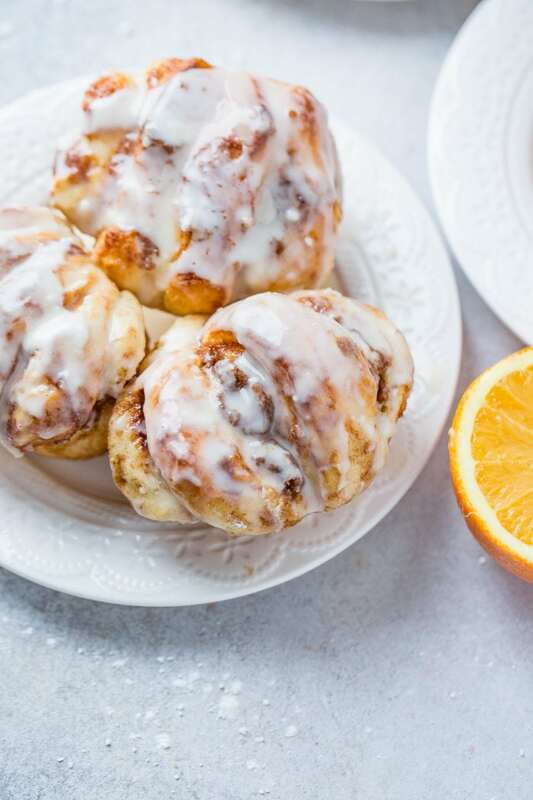 These Orange Cinnamon Butterflake Rolls made with Rhodes Rolls are my new favorite thing. 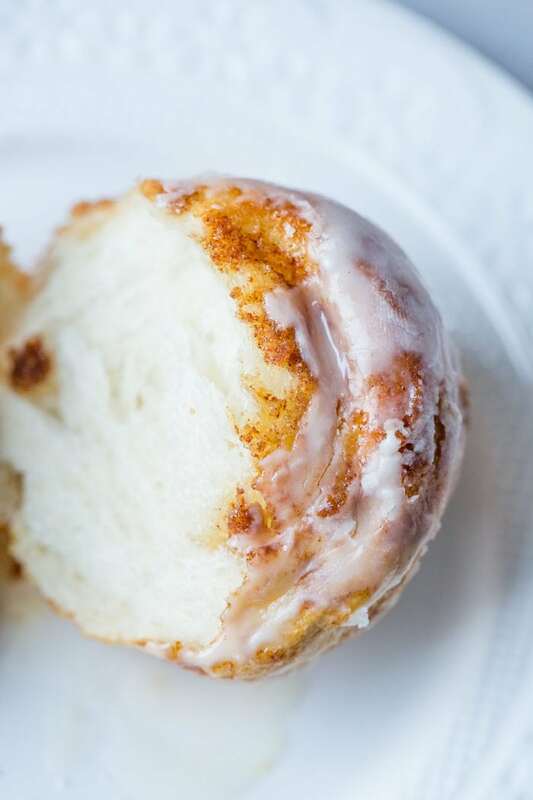 That cinnamon butter filling is heaven! 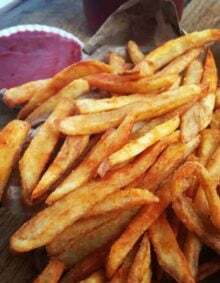 You do know that heaven is going to consist of eating lots of carbs, right? I mean, that’s for sure what I want my heaven to be like. 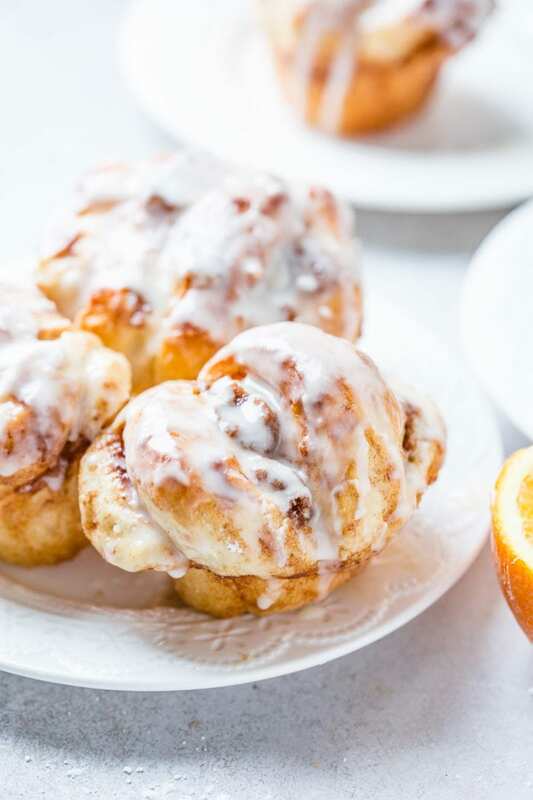 Soft, fluffy rolls that have a buttery cinnamon filling and an orange glaze all over, my goodness that’s why orange cinnamon butterflake rolls are at the top of my list lately. 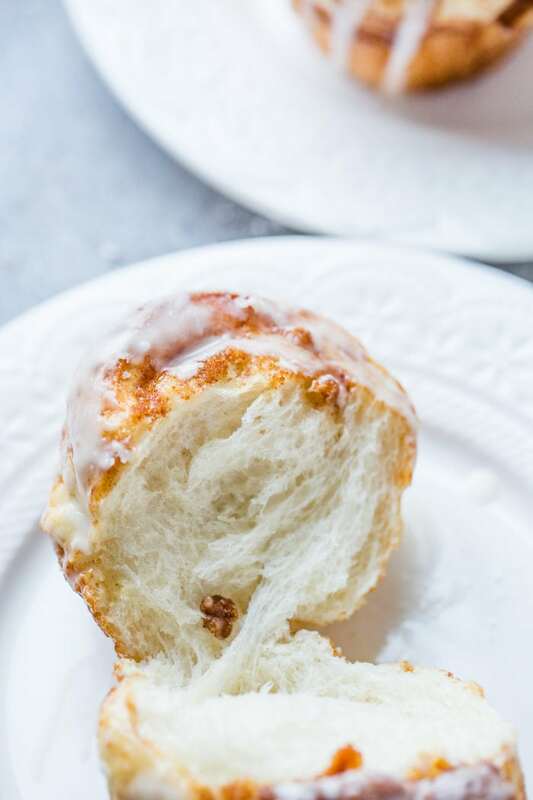 These are one of the easiest rolls to make and we found the original recipe over at Rhodes Rolls but since it’s the holiday season I felt like we should kick things up a notch with an orange cinnamon butterflake rolls recipe. A little orange zest and juice (or just juice if you don’t have an actual orange) if you need to. The butter is all mixed up with cinnamon and brown sugar and then you slather it all over the rolls before baking. Don’t worry, as long as you’ve greased your pans you wont have sugar sticking or burning. This is one of those times when you’ll want to skip the cupcake holders and just stick to the metal pan. Sugar wont stick to the greased pan but paper is sure to take over for sure. If you want smaller rolls so that you can feed more of a crowd just make sure you double the filling, otherwise press two dough balls together and stick with the original recipe. 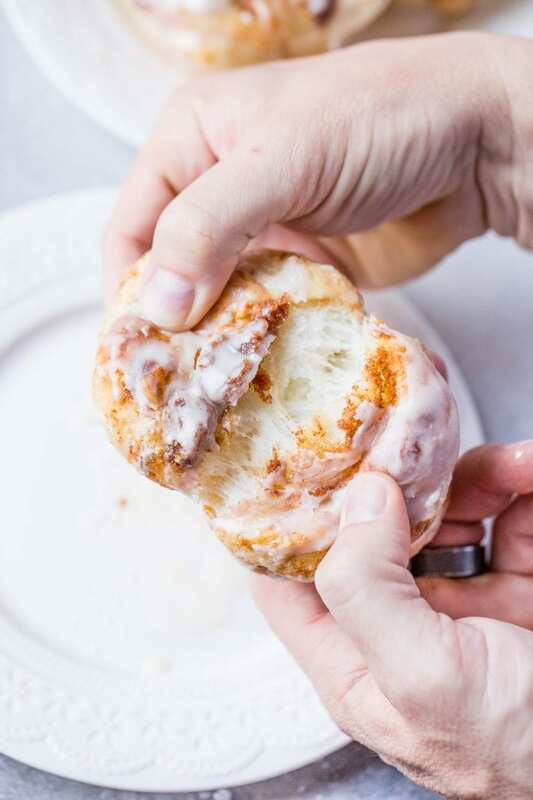 Man, these things are so good though, you’re for sure going to want to make big, fat rolls. Let the baked rolls cool for a little bit and then when still warm, brush them with the glaze, or in all honesty, we hold the rolls by their bottoms and roll them in the glaze. Quick and efficient. 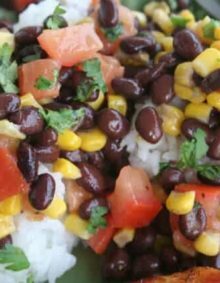 Combine two dinner rolls and roll into a ball. Using kitchen scissors, cut five deep slits almost to the bottom of the roll and gently spread the layers slightly. Combine melted butter, brown sugar and cinnamon in a small bowl and mix until it appears like wet sand. 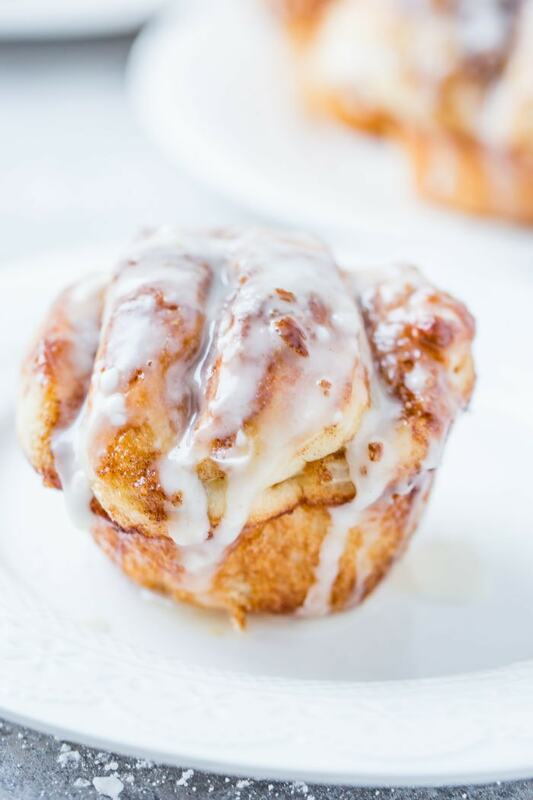 Using your fingers rub the cinnamon/sugar paste all over the rolls and get inside every slit. When the rolls have risen, remove the plastic wrap and bake in a preheated 350 degree oven for 15-16 minutes. 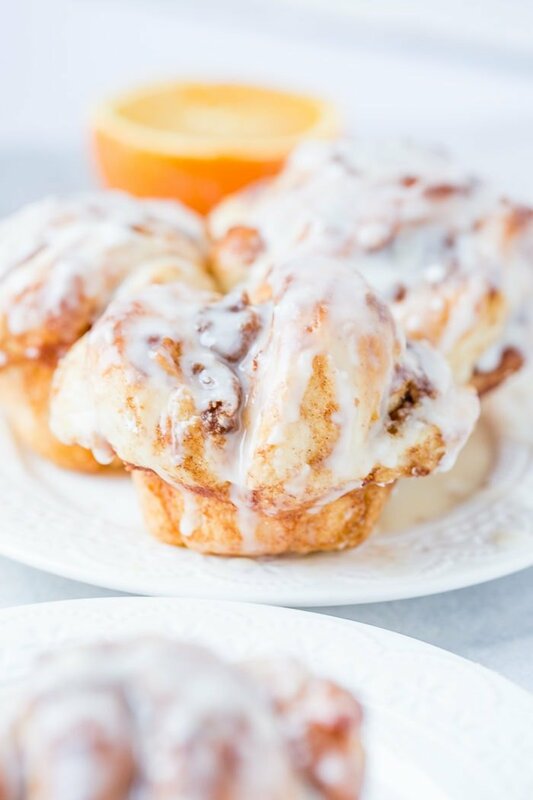 Carefully remove rolls from muffin tin as soon as they are finished baking and brush the orange icing over the warm rolls, or lately we've merely rolled the tops in the bowl of icing. Whisk together the powdered sugar, orange juice (one tablespoon at a time) and the vanilla. The icing should be very thin. If it's too thick, add a little more orange juice. 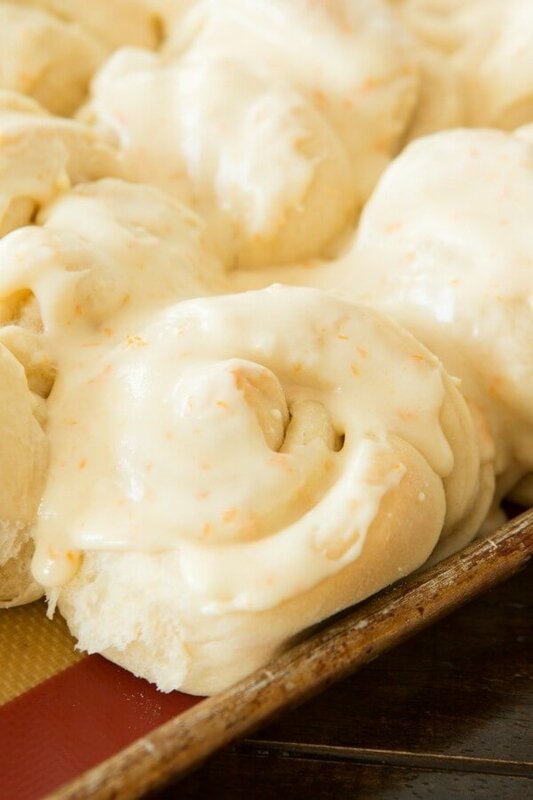 Fluffy potato rolls with a hint of orange and sticky orange glaze. Oh I love how you cut the dough! That’s such a good idea, i’ll have to try! Could you make them with a “made from scratch” roll? 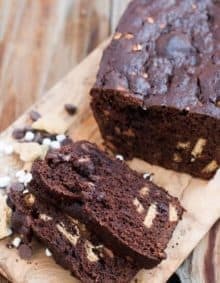 I’m making these Sunday! Yummy!